Considerations for a venue = interesting decor, good sound system, range of drinks/cocktails, outdoor space, separate bathrooms. This speaks volumes about us as a couple doesn’t it. 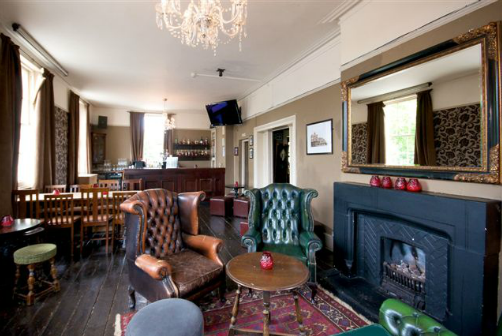 Mr Bijou’s key point “it has to feel special and a bit different.” We found a late night boozer for the party side of things pretty quickly, The Metropolitan in Westbourne Grove, London. 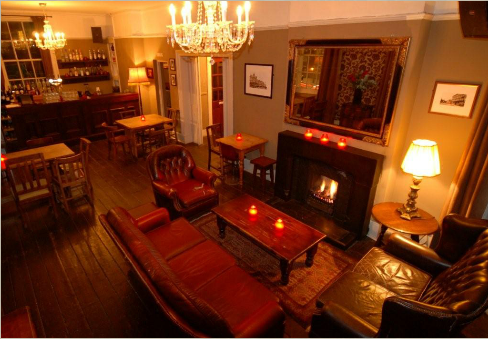 We are hiring out the whole of the upstairs on a minimum spend basis (which isn’t extortionate) and with the space feeling like a big apartment it will be the perfect house party (fingers crossed) – separate entrance, balcony, bar room, no stereo noise protection, chill out lounge, hallway and most importantly it has its own toilets. But what to do in the day? 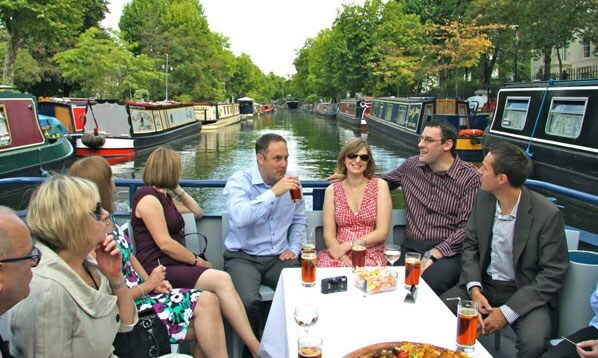 I looked into park picnics, pubs with garden spaces and private houses until I stumbled upon The Electric Barge. The Mister asked for special and different, you cannot get more different than a barge! So we are taking to the high seas with our 60 guests onboard The Electric Barge on a tour of Little Venice, if the sun’s shining we’ll be fighting for spaces on the two open decks and if it happens to be raining we’ll be clamouring into the heated interior. 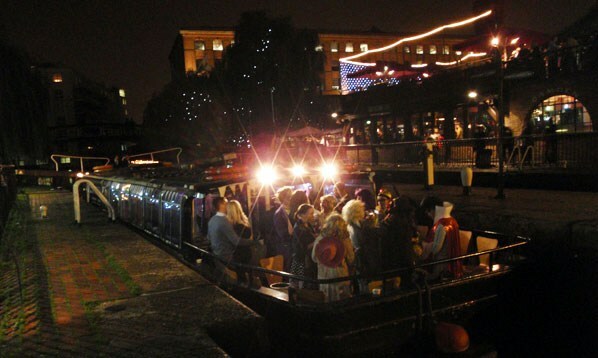 What makes The Electric Barge even better are its green credentials and community spirit. 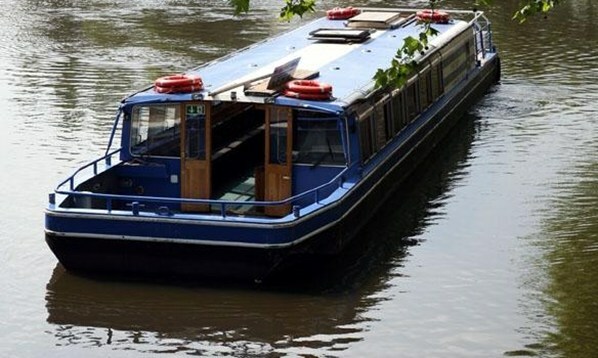 It runs on electric batteries rather than diesel and is a social enterprise supporting The Floating Classroom charity, so the money we spend hiring the Barge and entertaining our guests funds an educational session onboard the Electric Barge for up to 60 primary school kids or community groups across London’s most deprived areas.